Discover more about Glassplan today. We are a custom glass company based in London Borough. 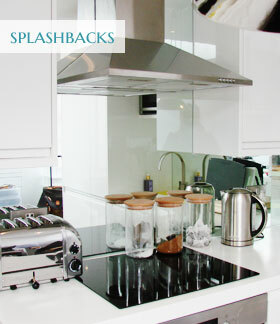 Glassplan has been in business since 2005 and is based in London Borough. 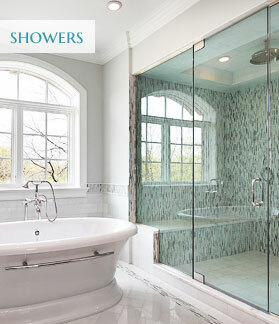 We have a love for glass as well as custom aesthetics. We deliver premium designs in such a way that it can add luxury to homes and businesses. Our quality designs and professional installation services show we are one of the top companies in the UK to meet the needs of any customer. Glassplan has been in the industry for years and we have become a trusted brand to provide high quality glass work at affordable prices. We work with all of our customers to ensure their thoughts are incorporated into the overall design. We offer a wide range of services and look forward to creating new ways to add premium aesthetics within homes and businesses. We stand behind every project we work on to deliver quality glass designs. You can rely on Glassplan to ensure you have the high-end look to your home or business. Our team is professional, experienced, and insured, making it easy for you to enjoy peace of mind once you have chosen us for the job. 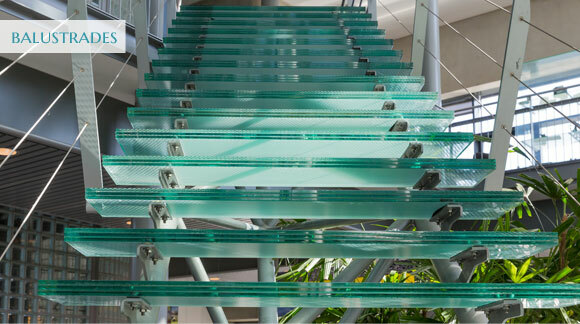 Our glass work is bespoke for each customer, allowing something unique. Count on us to provide precision and excellence in every order. We take the time to understand your needs and go above and beyond in terms of innovation and creativity. for businesses and private customers.